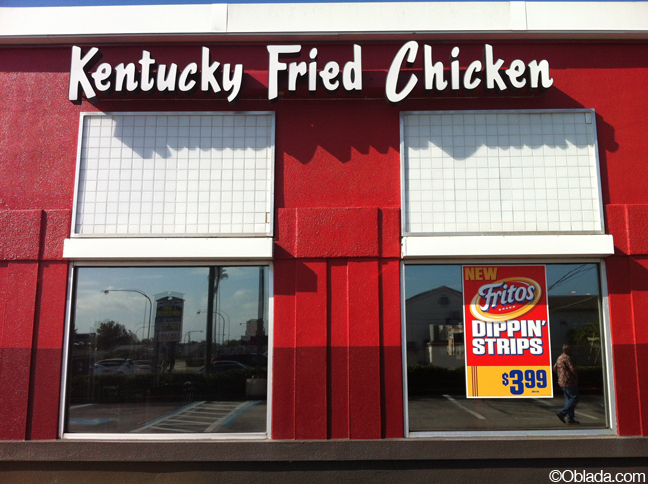 In the United States of America, Fritos®-encrusted KFC exists. No word of a lie, I've also seen fish sticks covered with candy sprinkles in the frozen food aisle of a grocery down south. Junk food is suburban heroin. 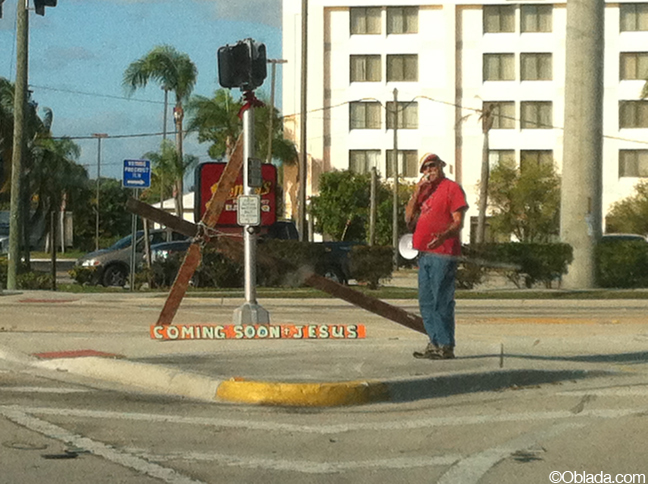 A gallery of images from my recent trip to the Sunshine State has been added. All pictures were taken on an iPhone 4. Click here to check them out.